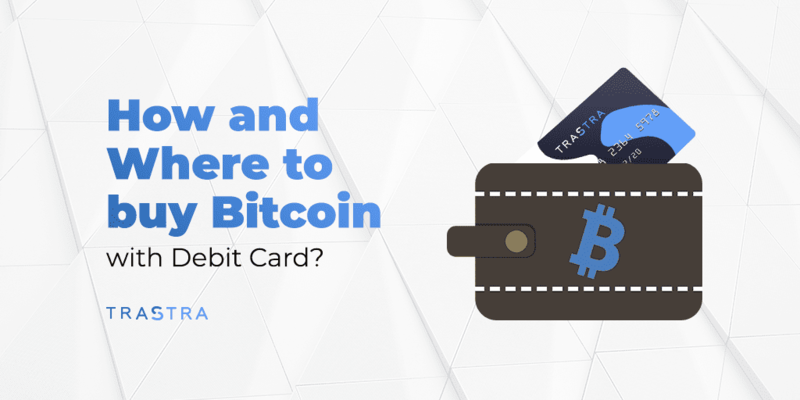 TRASTRA Blog | How and Where to buy Bitcoin with Debit Card? Ask yourself a few questions to begin with. How to buy bitcoin? Where to buy bitcoin with debit card quickly and safely for you? Where to buy Bitcoin with Credit Card using USD, EUR, and GBP? Can I buy Bitcoin with Credit Card? Yes! What is the best place to buy Bitcoin with a Credit Card? I am sure my friend that after these three points you will surely know how and where to buy Bitcoin with Debit Card. Where to buy Bitcoin with Credit Card using Fiat? Knowing how and where to buy bitcoin with credit card is tricky since so few sites support it, and even then, the ability to do so often comes with higher fees. But credit cards provide more protection online than debit cards, and that’s useful when there are so many scams kicking around. Here are several exchanges where you can do it. Binance – the world’s most popular crypto exchange by trading volume, but it has always missed out on one feature: you can not buy Bitcoin with fiat money. Instead, you had to buy from Coinbase and send it to Binance. An exchange has partnered with Israeli-based Simplex so its customers can buy Bitcoin with a credit card. This has turned it into a fiat on-ramp, making life much easier for its customers and funds are safe as well. KuCoin – offers credit-card payments through Simplex. This means users pay with USD or EUR in more than 100 countries. The crypto exchange lists hundreds of altcoins including Grin, Tron, and Zilliqa and has a whopping 383 trading pairs between different coins. It uses the stable-coin USDT (a cryptocurrency designed to mimic the U.S. Dollar) instead of USD when trading. Coinmama – another convenient way to buy Bitcoin with a credit card but be careful. The fees are high with Coinmama. When you purchase Bitcoin, there’s a 5.9 percent fee. In addition, when you use a credit card to buy Bitcoin, the card providers charge a further five percent. The website does support both USD and EUR, and you can buy a handful of altcoins including ETH and XRP. Yes, you can buy Bitcoin with Credit Card. The most popular way at the moment is personal blockchain banking. Your personal blockchain banking combines the benefits of Bitcoin, Ethereum, Bitcoin Cash, Litecoin, and Ripple with traditional payment infrastructure. 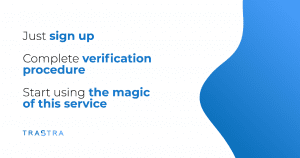 For example bitcoin card in UK provides to the clients with secure and stable service as well as fully-featured banking application with Payment account with IBAN. This is the future of cryptocurrency and such services have substantial expertise in the blockchain, payment, and banking processes. 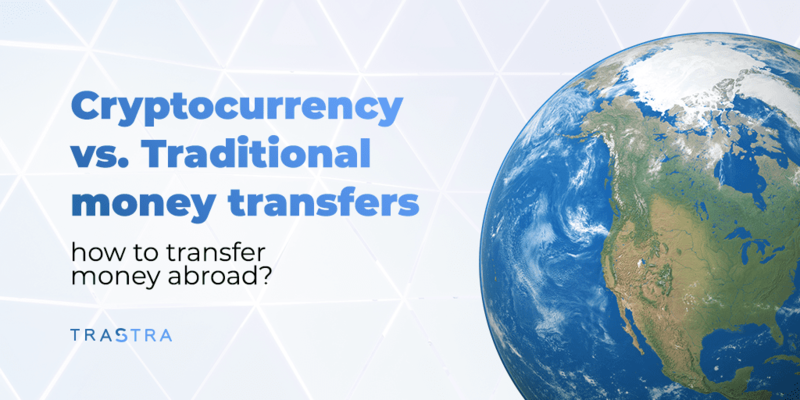 Their mission is to help people to manage cryptocurrencies as simply as traditional money and spend it in their day-to-day lives. All you need is already prepared and assembled in one place platform and it is exactly what Trastra.com has to offer. Let’s imagine you’ve decided to buy Bitcoin with a Debit Card. 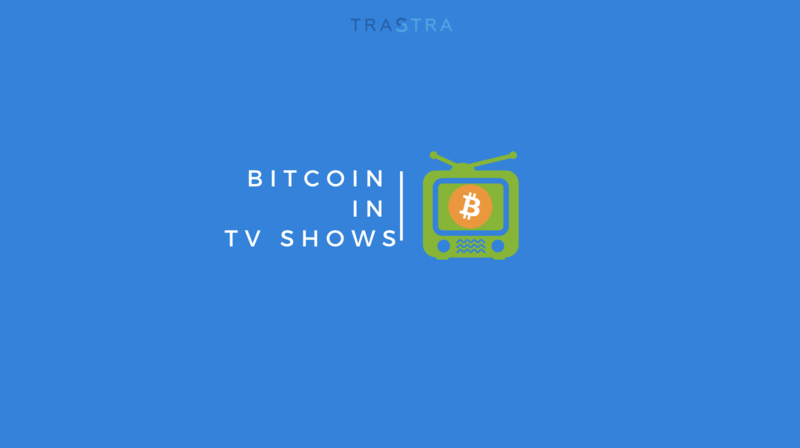 Some challenges you might face at this starting point are an absence of information put together in one place, how much your bitcoins are worth, how to sell them confidentially, and how to withdraw funds from any ATM. Everything depends on where to store your bitcoin wallet securely and have instant access to the features you need. 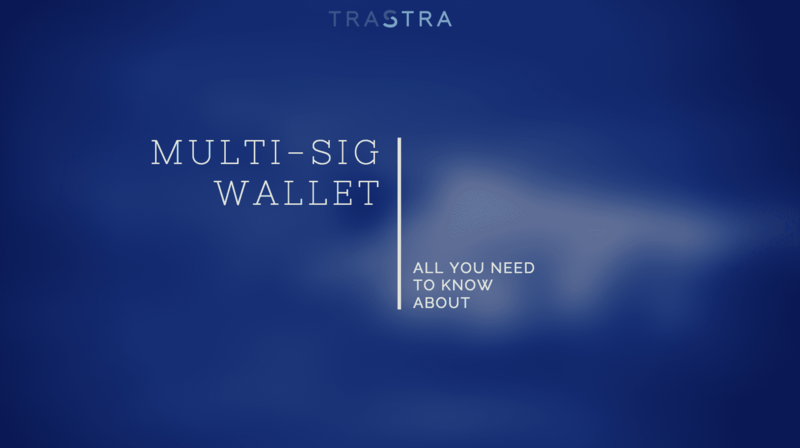 In Trastra they can offer you the best solution on the market – fast and reliable crypto banking service where you can create a crypto wallet, where you can exchange bitcoin to fiat, where you can send your funds at any convenient time, and where you can easily turn your crypto into cash. Do not waste your time in search of dubious solutions!